hristian Dior for the summer season 2015 releases a lightweight version of his famous male Eau Sauvage. Citrus Faugeau Eau Sauvage Cologne developed Francois Demachy. The bouquet has become cooler and more modern. The enchanting blend of citruses bewitches with powerful waves of freshness and extravagance of youth. The temperamental heart of savory spices and fragrant flowers is finely balanced on..
hristian Dior for the summer season 2015 releases a lightweight version of his famous male Eau Sauvage. Citrus Faugeau Eau Sauvage Cologne developed Francois Demachy. The bouquet has become cooler and more modern. The enchanting blend of citruses bewitches with powerful waves of freshness and extravagance of youth. The temperamental heart of savory spices and fragrant flowers is finely balanced on the edge of shocking and passion, creating an amazingly bright, well-remembered perfume with a magnificent train of green vetiver. 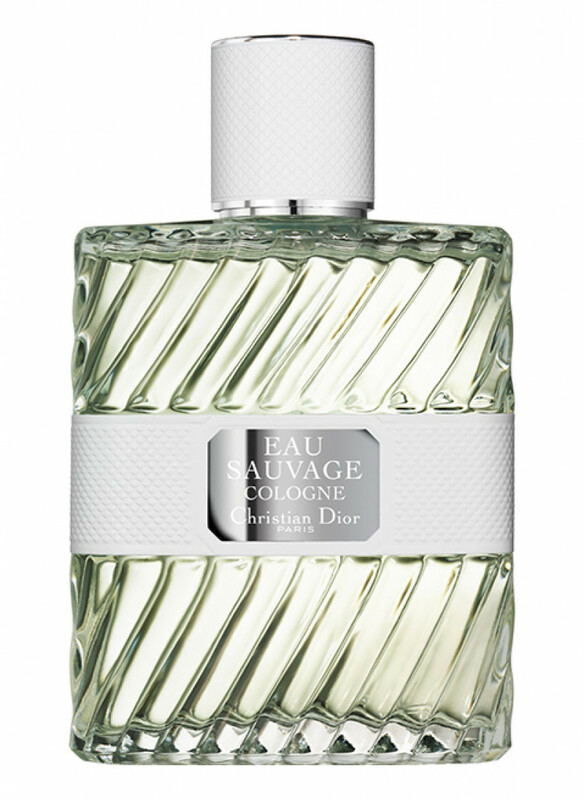 Elegant Eau Sauvage Cologne is created for purposeful, dynamic men. Composition: mandarin, bergamot, bitter grapefruit, hedione molecule, petitgrain, galbanum, pink pepper, vetiver.